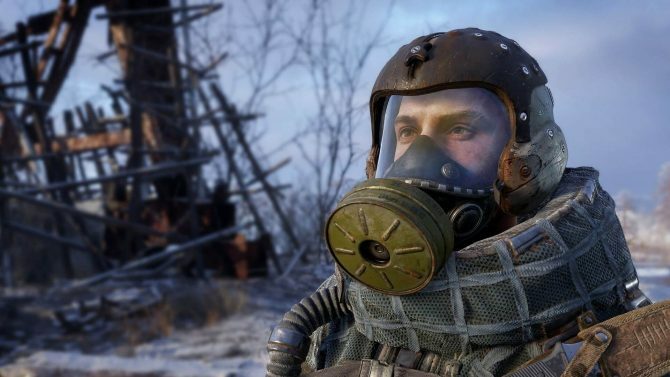 Over a month since its debut, Metro Exodus has already seen resounding success on Epic Games Store compared to its previous entry's launch. With the debut of the Epic Games Store back in December of last year, Epic Games made a direct line for grabbing major exclusives to debut on their digital store front, such as the anticipated Metro Exodus most recently. According to some new stats shared by Epic Games, clearly the move to making the latest entry in the series an Epic Games Store exclusive seems to have paid off. 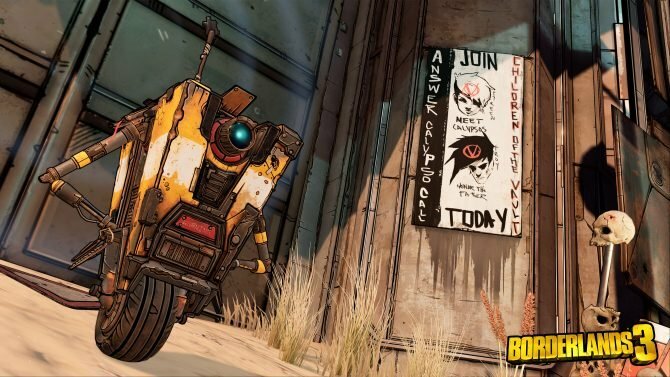 During GDC 2019, Epic Games shared some info on several of the games that it had in the pipeline that are going to debut as timed exclusives on Epic Games Store. Outside of the titles that are confirmed as EGS exclusives, such as Control and The Outer Worlds, the company also took to sharing some of the stats behind one of its recent exclusives, Metro Exodus, and how it has fared since coming to EGS as an exclusive. 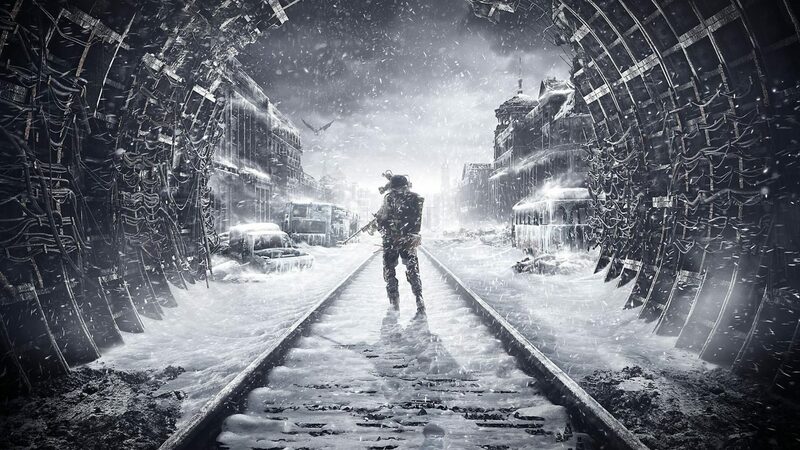 Overall, Metro Exodus so far has reached sales over 2.5 times the amount that the series’ last entry, 2013’s Metro: Last Light, reached when it debuted on Steam in the same period of time. 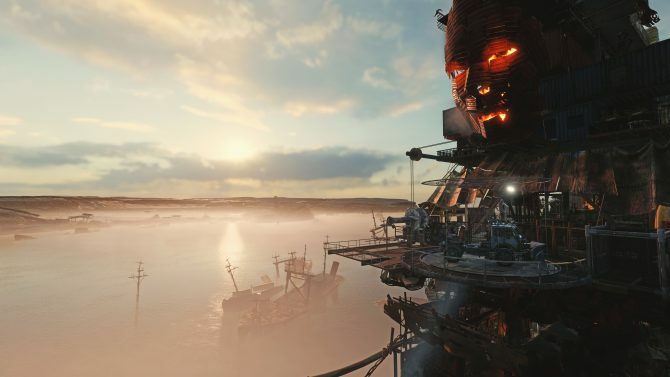 Though exact numbers haven’t been revealed just yet for the title, it’s at least a sign that Metro Exodus seems to have reaped the benefits of taking a risk and being made an EGS exclusive. Alongside this stat, Epic Games Store also shared that two of its recent titles made free to Epic Games Store users, Subnautica and Slime Rancher, both surpassed over 4.5 million downloads during the two weeks that they were made available to players to grab for free.